One week into the NBA season, and already new trends are forming. Teams such as the Thunder, Rockets, Pelicans, etc. boast just one superstar, but there are others who field numerous players that are capable of putting up respectable DFS points every night. 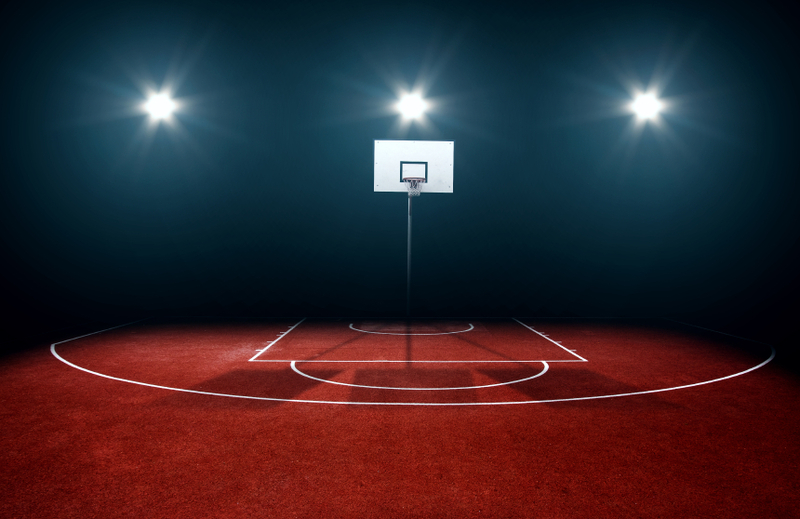 Recognizing these and other trends in fantasy basketball betting will give you an edge that will result in a first place finish almost every time you play. The following players, when inserted into your lineups, are game changers. Neither Dwayne Wade or Chris Bosh are available for the Miami Heat, and that has resulted in a significant uptick in production for point guard Goran Dragic. Dragic has always had the skills to be an elite point guard, but he’s also always been surrounded by other talented guards. This year, that is changing. The only other viable offensive option on the Heat right now is Hassan Whiteside, and his work is done in the post. In his first three games, Dragic has scored 29, 30, and 36 DFS points and, incredibly, his price never rose over $6,900. At that price, he’s one of the best value buys in the entire league. Kawhi Leonard may seem like an obvious pick for your small forward, but in the past Spurs players have not been the best for daily fantasy basketball. Normally, San Antonio’s sharing of the ball and methodical style of play have not resulted in gaudy fantasy sports stat lines. That being said, Leonard has clearly taken the reins this year, and is already looking like an MVP candidate. He’s currently averaging 28 points, four rebounds, and four assists per game. In his first four games, “the Claw” has scored 53, 50, 33, and 38 DFS points. He will cost you around $8,000 to $8,500, but he’s well worth it. The Spurs don’t have any depth at the wing, and they constantly look to Leonard for offensive production when things aren’t working in the post. Kawhi is a DFS lock. Joel Embiid may seem like a strange fantasy basketball pick, given his injury-ridden past and inept teammates, but this 76ers big man is playing like a star right now. He scored 20 points and put up 28 fantasy points in his debut against the Thunder, and then followed that up with another 20-point DFS night in his second game. To make his situation even better, the 76ers just announced that Embiid and center Jahlil Okafor will alternate resting on a night-to-night basis. That means that Embiid will never have to share the floor with the ball-dominant Okafor. As his health improves and he gets a feel for the game again, Embiid should flourish in Philadelphia. The Sixers are starved for offensive talent, so he’ll get plenty of post-ups and touches every time he’s on the floor. He’ll cost you a paltry $4,800, so pick up Embiid while he’s still got the hot hand and a low price.